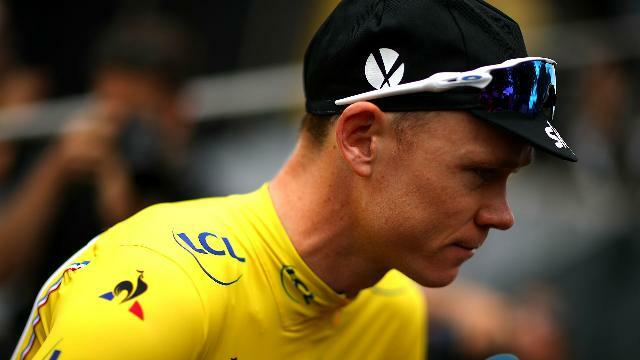 Chris Froome has leapt to the defence of Team Sky principal Dave Brailsford and described claims he was treated with corticosteroids ahead of the 2012 Tour de France as "absolute rubbish". 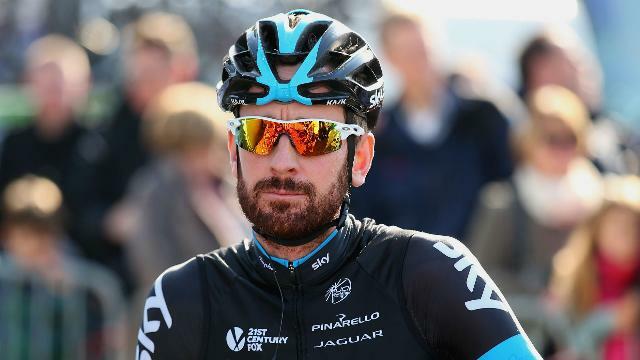 A report released on Monday by the Digital, Culture, Media and Sport (DCMS) committee in the United Kingdom claimed Team Sky had "crossed an ethical line" in the way riders, including Bradley Wiggins, had employed therapeutic use exemptions (TUEs) for banned medication. 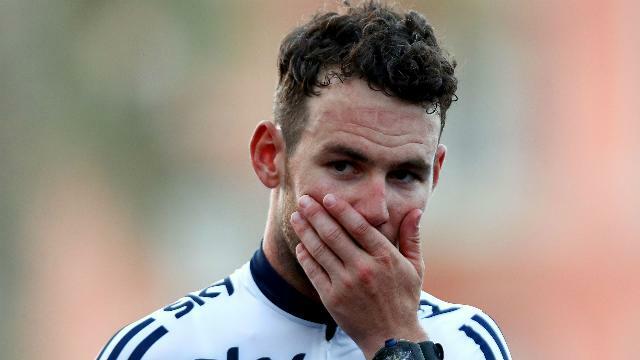 For his part, Wiggins – who won the Tour six years ago – has denied any wrongdoing, insisting he is the victim of a smear campaign after the DCMS report had cited the allegedly questionable use of triamcinolone to treat the Briton's asthma condition. There have been calls for Brailsford to step down, but Froome – speaking ahead of the Tirreno-Adriatico race in Italy – lent his support to the Sky boss, with the 2017 Tour and Vuelta a Espana champion having himself been the subject of scrutiny after returning a test that showed high levels of asthma drug salbutamol en route to winning in Spain. Asked about suggestions of improper conduct in the build-up to the 2012 Tour, Froome said: "I've never seen anything like that, it's not my experience within the team, that that's how the team operates." He added regarding questions over his own involvement in the alleged ruse: "No. That's absolute rubbish, I've seen that accusation, but no that's complete rubbish. "I can only speak from my own experiences in the team. "I've been there for eight years, since day one, when the team started. I certainly have a very different picture to what's been painted in the headlines. "I'm proud to be part of the team. I wouldn't have stayed so long, I wouldn't have been in the team, I wouldn't still be in the team if I didn't believe in the team and the people around me. 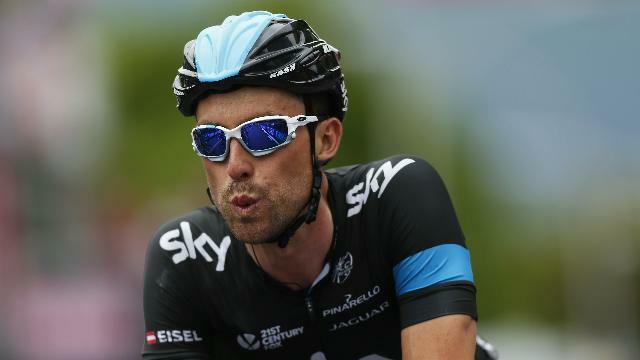 "Dave B [Brailsford] has brought all those people together and we've got a fantastic group of people." 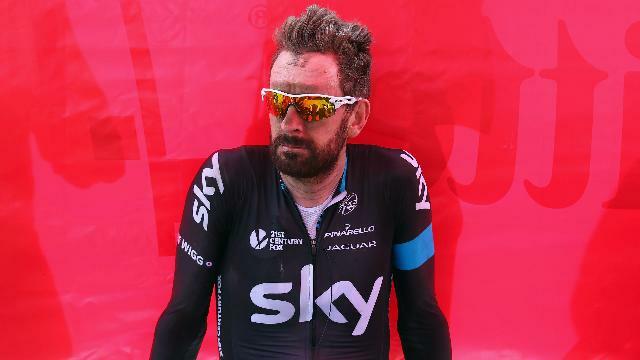 Bernhard Eisel insists he saw "nothing" in his time at Team Sky to support a report suggesting an "ethical line" was crossed.